Buying a new home in Phoenix has never been easier. Richmond American offers options to fit any lifestyle with inspired floor plans and modern, energy-efficient construction. 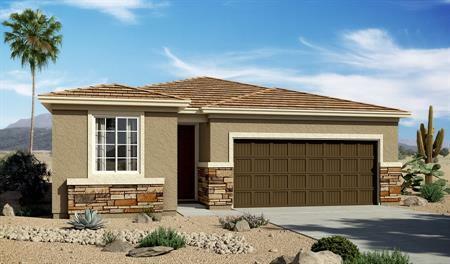 With our new homes for sale in Phoenix, we focus on personalization so your home will feel anything but cookie-cutter. As Phoenix’s premier home builder, we offer complimentary design services and personalization options that turn your new house into a new home. Residents enjoy endless outdoor recreation with the community park, playground, basketball court and nearby mountain trails. The Southwest lifestyle is ideal for people who love great cuisine, brilliant sunsets and year-round sunshine. 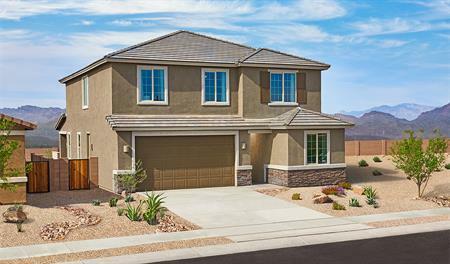 Discover our exceptional Phoenix communities and find the new home of your dreams today.